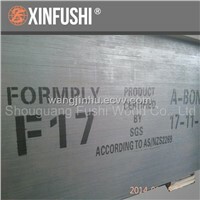 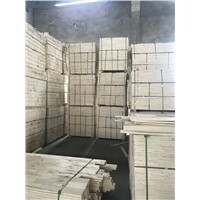 Veneer, Birch, HPL, Cedar, Paulownia, Hot Film, Lumber, Teak, antiseptic, Aldehyde, Used Furniture, Top Film, Beech, Hardwood, Engineered Wood Flooring, Alder, Interior Decoration, Red Oak, Vanity Mirror, LVL | More..
Xuzhou Jingying Wood Industry Co., Ltd.
E & R Wood Co., Ltd.
Xuzhou Bangrui International Trade Co., Ltd.
Weifang Joy Sea Industry & Trading Co., Ltd.
Shandong Baier Building Co., Ltd.
Pizhou Jiadebao Wood Co., Ltd.
Yangzhou Maxtone Composite Co., Ltd. 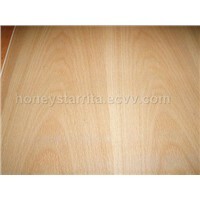 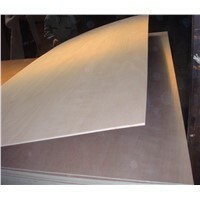 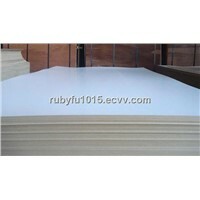 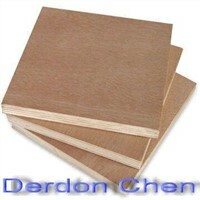 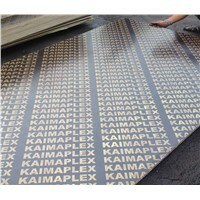 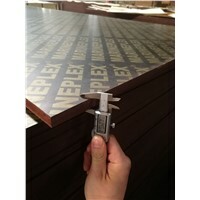 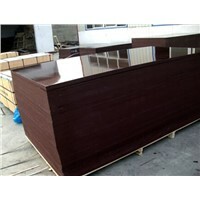 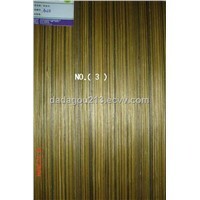 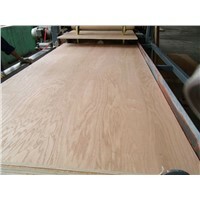 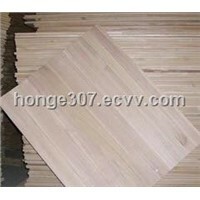 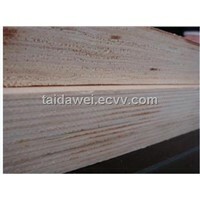 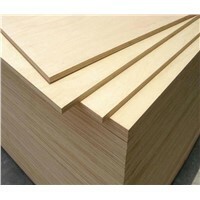 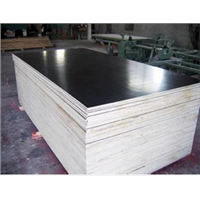 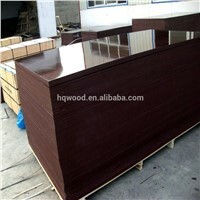 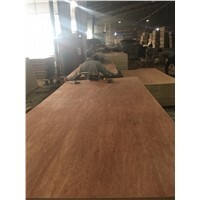 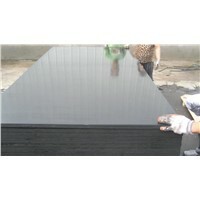 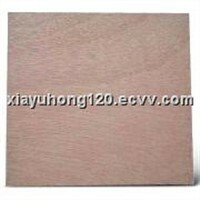 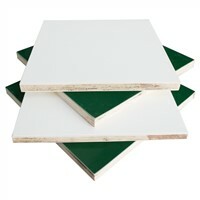 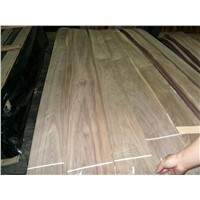 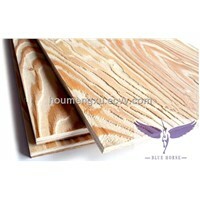 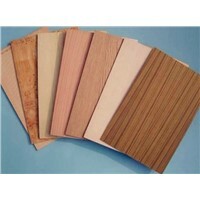 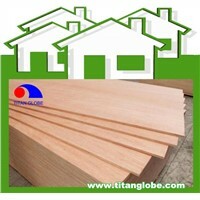 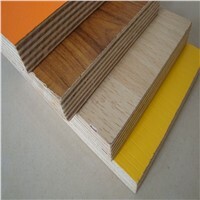 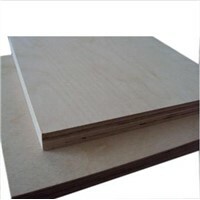 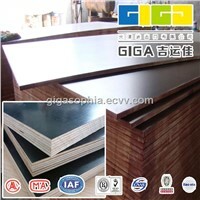 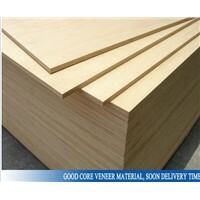 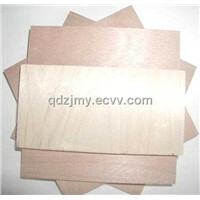 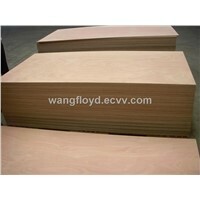 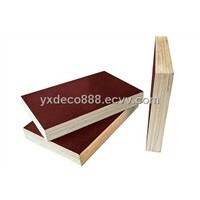 Product Brief: UV (Ultra-Violet Top Coated) Fancy Plywood: Thickness: (2.0mm-5.2mm) , (9mm-22mm) Size: 4' x 8' (1220mmx2440mm) Species: American Maple, RedOak, Cherry, Birch. 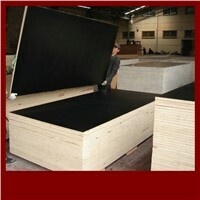 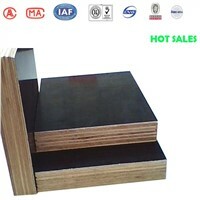 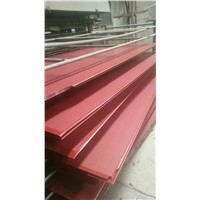 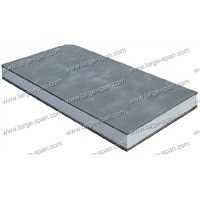 Shandong YT International Teade CO.,LTD.